Impact Enclosures is the premier outdoor living builder in Northeast Florida. 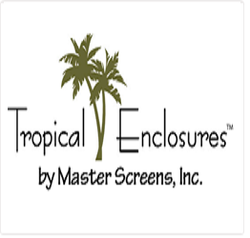 ​Florida's leading contractor for pool enclosures, lanais, screen rooms, rescreening, and railings. For over 25 years, Lifetime Enclosures has been the premier enclosure source for Jacksonville and all of Northeast Florida and Southeast Georgia. Our experienced team of designers will create an enclosure to fit your vision and your budget, and you can take comfort in knowing we use only the highest quality materials and skilled craftsmen who are dedicated to excellence. Additionally, many of our products come with a limited lifetime manufacturers warranty, providing you with worry-free enjoyment.